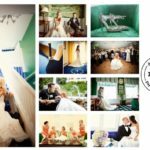 I was honored to be Simply Blue Weddings Spotlight Vendor this week! 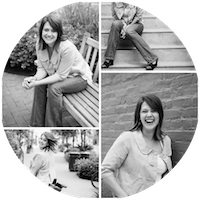 It was a fun little interview all about my business. They asked me some super fun questions about What, Where, When, and Why! 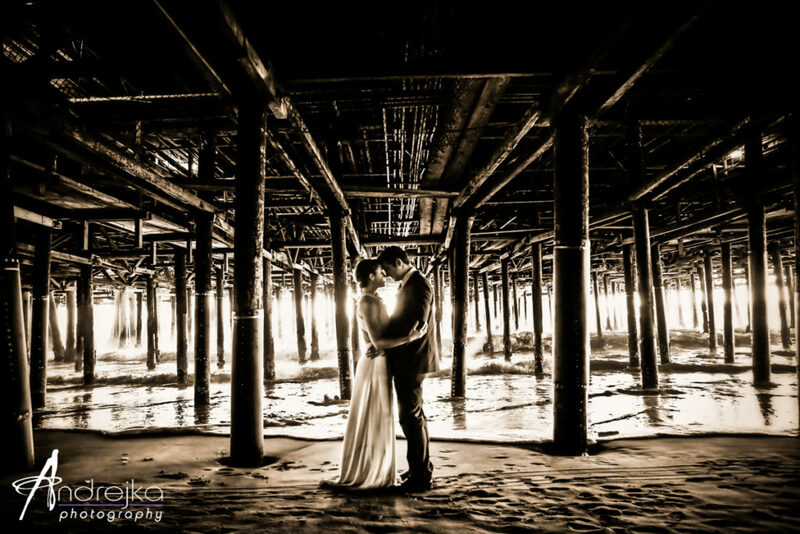 If you want to know a little more about Andrejka Photography; take a read! 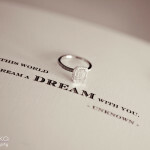 It’s short I promise (and there are some pretty little pictures too)!! 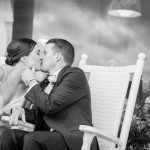 Last thing… A shoutout to Simply Blue Weddings! 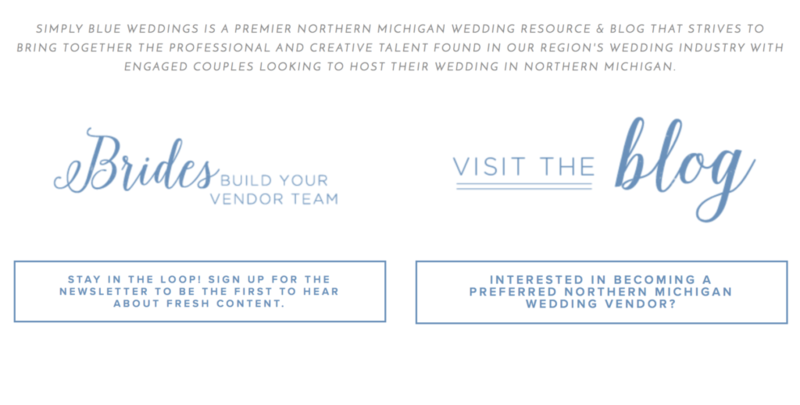 They are the premier resource for all weddings Northern Michigan. 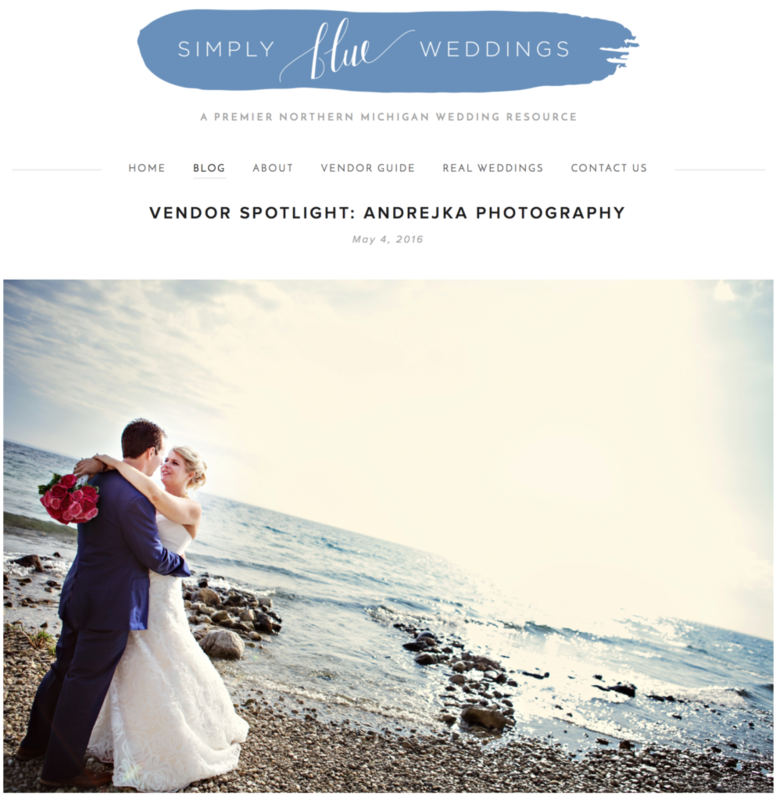 If you are planning, considering, or just have a tiny little thought cross your mind about a Northern Michigan wedding… THIS IS THE PLACE TO GO! 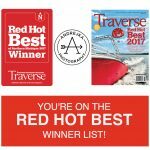 Their design is not only beautiful, but easy to navigate and chocked full of useful information. Plus Rachel & Celia are fantastic! !